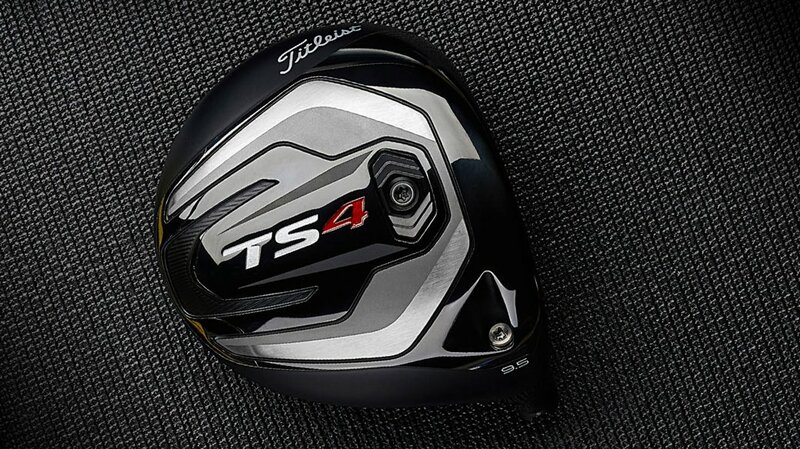 Building on the runaway success of TS2 & TS3 drivers as the most popular golf drivers on the PGA Tour, Titleist introduces the Titleist TS4, a new model born out of the Titleist Speed Project that provides speed and distance gains to golfers seeking ultra-low spin performance off the tee. The new TS4, making its debut this week at the Valero Texas Open, is engineered to be an ultra low-spin, high-speed driver– challenging the notion that a driver designed for extreme spin reduction can’t produce this level of ball speed. Available in golf shops and fitting locations beginning in late June, TS4 merges technologies developed through the Titleist Speed Project, a two-year Titleist R&D mission to deconstruct driver and fairway metal designs and rebuild them both from scratch, designing greater speed into every detail. The TS4 is the latest realization of these efforts, featuring a low, forward CG that neutralizes spin to produce a longer, more piercing ball flight. 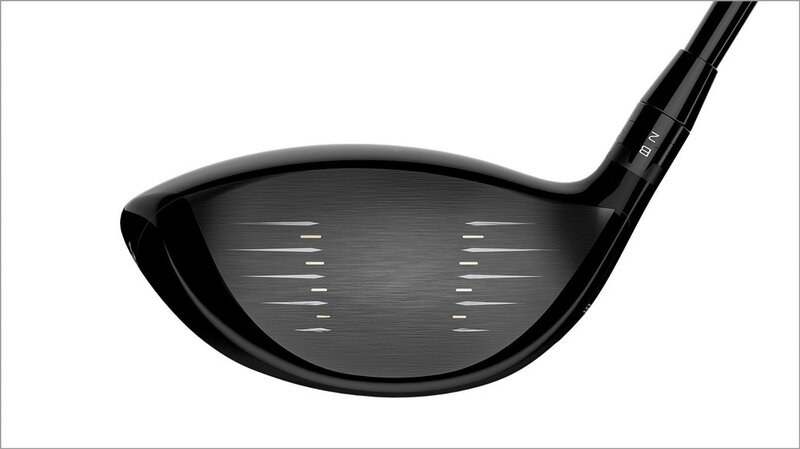 Ultra-Thin Titanium Crown:The thinnest cast titanium crown (20% thinner than 917 drivers) in the game allows weight to be redistributed low and forward for reduced spin. Thinner, Faster Face:The fastest face Titleist has ever made – a refined Radial VFT (variable face thickness) that reduces weight – delivers faster ball speeds and increased forgiveness. Every TS driver face undergoes a 100% CT inspection to ensure speed performance is at the maximum allowable limit. Streamlined Shape:The aerodynamic design of TS4 – featuring a 430cc classic, pear shape – reduces drag, allowing golfers to swing faster for increased club head speed and more distance. Low, Forward CG:The low and forward CG position (5mm forward vs. TS2) – highlighted by the placement of the SureFit Flatweight– produces ultra-low spin for a piercing ball flight that is straighter and more consistent. Premium Stock Shafts:Making its market debut with the launch of Titleist TS4 drivers is the new Project X HZRDUS Smoke Yellow,featuring a counterbalanced profile for low launch and low spin. Golfers can also choose from the same four aftermarket shaft models as TS2 and TS3 – Even Flow T1100 White 65 (Low launch and spin), HZRDUS Smoke Black 60 (Low/mid launch and spin), TENSEI AV Series Blue 55 (Mid launch and spin) and KURO KAGE Black Dual Core 50 (High launch and moderate spin). In addition, Titleist offers an industry-leading number of custom shaft choices. 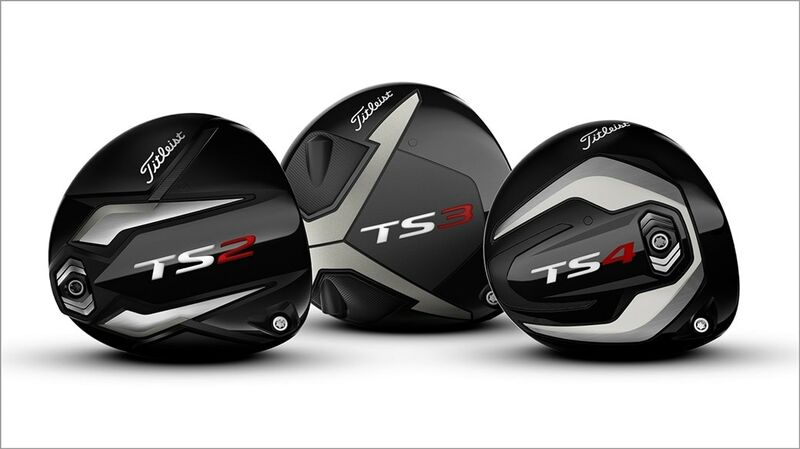 Titleist TS4 drivers will be available in golf shops and fitting locations beginning in late June. Available in 8.5, 9.5 (RH & LH) and 10.5 lofts.